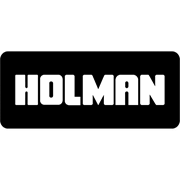 Holman's 90mm Snap Tee is suitable for 90mm stormwater pipe. Connect to pipe with solvent cement. This product complies with AS/NZS1254.